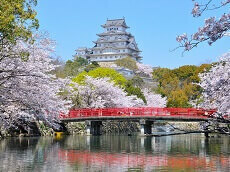 Takeda Castle stands at an altitude of 353 m high, standing atop a mountain. The castle is often referred to as the Floating Castle, Castle in the Sky, or Japan's Machu Picchu when it appears to be floating in the sky when fog covers the base of the mountain. The best time to catch the floating castle is in the early mornings of autumn. 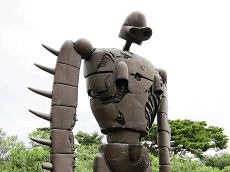 The castle was built sometime in the mid 1400s under Otagaki Mitsukage of the Yamana clan. In 1557 Toyotomi Hideyoshi conquered the castle and held possession until he gave his younger brother Toyotomi Hidenaga control. 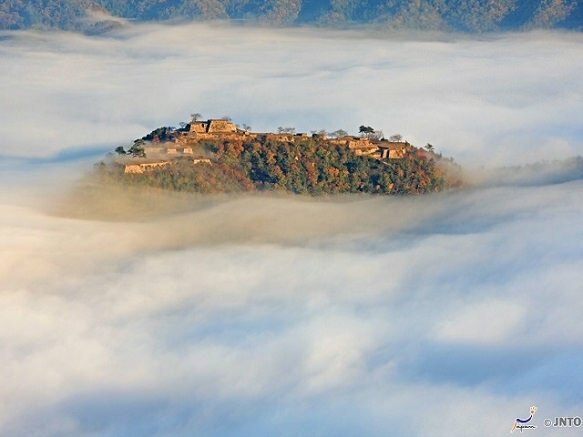 Takeda Castle was abandoned in 1600 when Hidenaga was accused of arson and committed seppuku.